The recent privacy scandal involving Cambridge Analytica and Facebook data has focused attention on personal data on social networks. 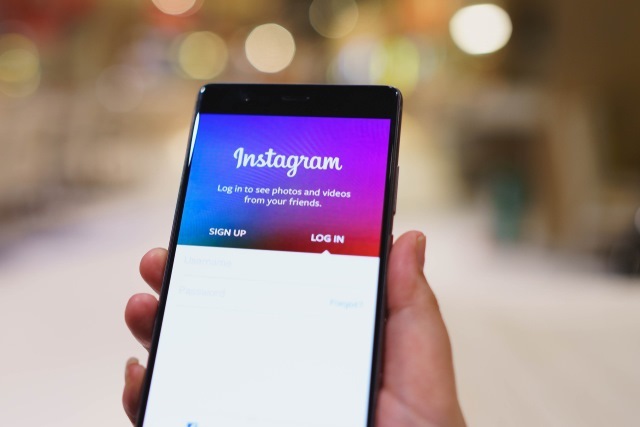 With the impending arrival of GDPR in Europe and the requirement for data portability, Facebook-owned Instagram is planning to make it possible for users to download all of their data. With Zuckerberg facing questions in Congress about Facebook's competition, the timing of this revelation is interesting. With the ability to easily download the content of their Instagram accounts, users will be able to more easily move to alternative services. Anyone who is familiar with Instagram will be only too aware that downloading your own images -- particularly large numbers of them -- is something of a nightmare. The introduction of a dedicated tool will be welcomed by many people, who will no doubt be pleased to learn that it goes beyond just downloading images. We are building a new data portability tool. You'll soon be able to download a copy of what you've shared on Instagram, including your photos, videos and messages. Instagram promises more details soon, but there's no real indication of quite when the portability tool will make an appearance. It's also not clear whether the tool will function as a full account backup solution -- keeping copies of stories, friends lists and so on -- or if it will be limited to photos, videos and messages.